“When a man is tired of London, he is tired of life,” observed the late great Samuel Johnson. What is it about London that inspired such a statement? 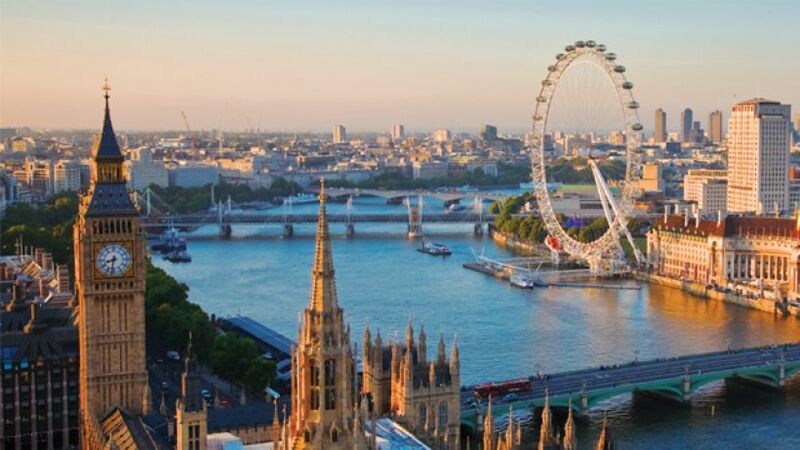 If you are considering working in the UK but have not made up your mind which city to go for, here are five great things about working in the capital. London’s diverse market scene is one of the biggest in the world. Whatever kind of food you like, or if you crave for a taste of home, chances are they have it. Going to a market is the best way to experience London’s cultural and ethnical diversity. There is Camden, Portobello, Borough, Brixton markets, amongst many others. A lunchtime at a market will definitely save you from the winter blues! While we wait for the long-anticipated 24-hour tube services, night buses remain the savior for Londoners. Thanks to night buses, you can either escape from a bad office night out safely or be the last person to leave the house party without costing you an arm and a leg. The UK has seen a big rise in bike commuting in the past few years and is well on the way to becoming a cycling nation. At only £2 for 24-hour access to the bike. Wherever you work in central London, you will never be too far from a docking station. To avoid the hustle and bustle of the traffic, download the app BikeHub to find out the best route to your company. London is an international hub which allows you to fly on a whim and reach almost anywhere in the world. The city prides itself on its airports ­­—Heathrow, Stansted, Gatwick, Luton and London City. They are spread around the city to cater for your business trips or holiday wanderlust. There is no denying that London can be jaw-droppingly expensive, but the average pay in London is also the highest in the country. Plus, there are always ways to be smart with money in London, for example, as in most big cities, the further away from the centre you go, the cheaper it is to rent. Some areas, for example, Brixton, are undergoing rapid gentrification these days and properties in those areas generally offer great value before they become too expensive. Looking for a place to live? Check out the Working & Living in London Guide. London has so much more to offer than just being an international business hub and cultural metropolis.